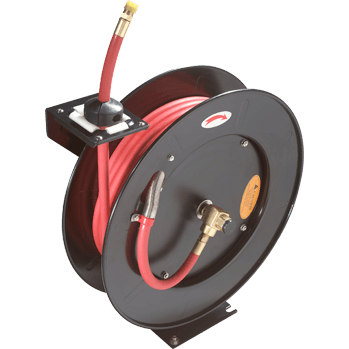 The Spring driven Ranger RH-33SL Hose Reel includes a 33' hose. 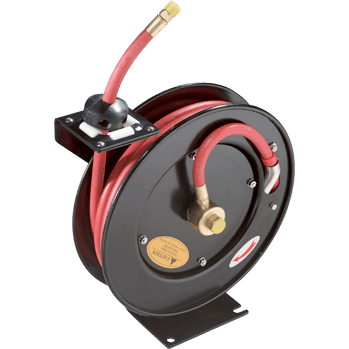 The Ranger RH-50SL Spring Driven Hose Reel is a professional-grade hose reel which includes a 50' hose. An industrial-grade hose reel, the Ranger RH-50PL is a premium top of the line and the most sought after hose reel which features reinforced, dual support arms. 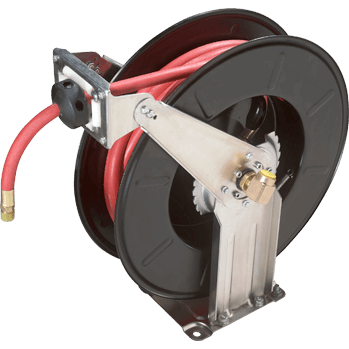 Need to pump water, air or oil then the Ranger RH-50PM an industrial-grade reinforced, dual support arm reel that comes with a 2,250 psi hose is what you need. Our supply of Ranger Hose Reels can handle water, oil or air. Your garage needs are our business. We supply high-capacity hose and reel combinations to deliver materials to your home or shop automotive projects. Ranger "Spring-Driven" Hose Reels are the best in your can buy. With hose sizes between 33" and 50" long that handle between 300 psi and an amazing 2,250 psi, pick your model. The spring mechanisms allow the hoses to retract quickly so your shop is nice and clean. RH-33SL 300 psi 33' 3/8" 33 lbs. RH-50SL 300 psi 50' 3/8" 50 lbs. RH-50PL 300 psi 50' 3/8" 55 lbs. RH-50PM 2,250 psi 50' 3/8" 57 lbs. Why does Ranger have spring-driven hose reels? 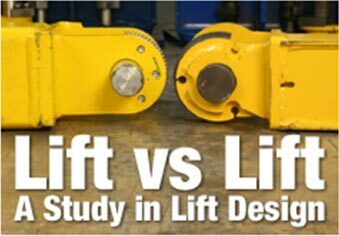 To provide your and your shop with almost indestructible, heavy duty constructed superior design. Specifically designed to keep your hoses working like new and your shop clean as new! That's why we sell the Ranger hose system. It's simple, just pull and go, unwind the hoses and start pumping water, air or oil. The Ranger reel will rewind itself when you are done. Ranger makes your job easier! Looking for all the options, click on any product for more information. 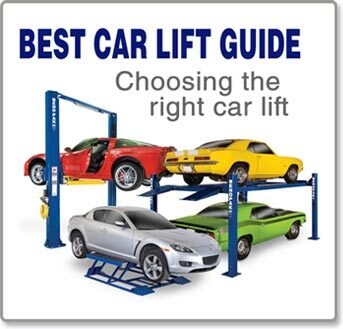 View our full line of garage and shop equipment!